Sleep is central to a healthy and happy life. Research consistently shows that a good night’s sleep helps the body fight disease and maintain balance with its surroundings, making it one of the most important factors in overall health. A good night’s sleep also affects your relationships and productivity, helping you live life to its fullest. So how does one achieve this sleep nirvana? Well, obviously comfort is important. So is back support and proper spinal alignment. 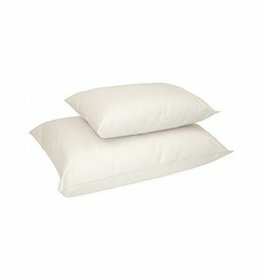 But there's another issue that's often overlooked - the materials you surround yourself with while you sleep. These materials truly make a difference. Sleep is a time for our bodies to rejuvenate and heal themselves. Many mattress materials used today contain chemicals that are foreign to our bodies and are quite "unnatural." The mainstream approach has been to leverage technology to construct foams and other materials with "improved" comfort characteristics. These new technologies are indeed comfortable, but they come with a price - the introduction of new chemicals into our sleep environment. We believe that natural materials are at the core of superior comfort and support. Mother Nature provides us with the best unrivaled materials that are actually in harmony with our bodies. Would you rather sleep on a pile of chemicals (literally) or be surrounded by the finest organic materials Mother Nature has to offer? Would your immune system rather be fighting foreign chemicals while you sleep or healing itself instead? Every night on your Naturepedic mattress is like a holiday from a hectic and stressful day. Your sleep environment should also be a safe haven from all the chemicals you're bombarded with on a daily basis. This is our mission and goal. We trust you will receive unconditional love from your Naturepedic mattress night after night for many years. Your best night awaits you! 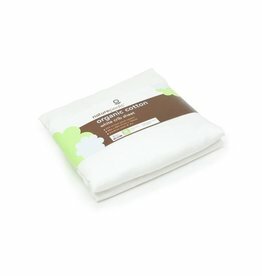 Naturepedic has become the standard for safer, healthier organic baby and children's mattresses, and our mattresses are used in hospitals across the U.S.
Naturepedic products offer a much needed solution to the chemical and safety issues, as well as the quality and comfort concerns, of today's discerning parents. At Naturepedic, we use a different set of materials than what is commonly used, and here's why. There is growing concern among physicians, health professionals, public safety officials, environmental advocacy groups, and consumers regarding the possible effects of chemicals on our children. Many researchers suspect that toxic chemicals are playing a significant role in the dramatic increase in childhood disorders. 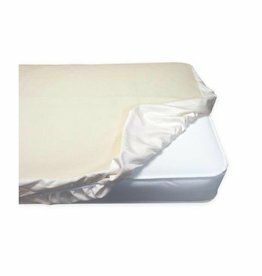 While some chemicals widely used in baby mattresses for decades have recently been banned (CPSC bans certain phthalates) and/or voluntarily removed (e.g. PBDEs), they have simply been replaced with other phthalates that may be just as harmful. Babies and toddlers spend 10-14 hours a day sleeping and playing on a crib mattress. 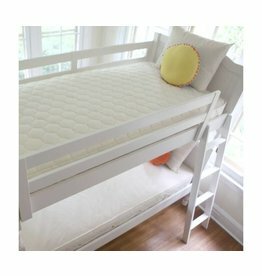 As such, for the first few years of a child’s life, the mattress is the single most prominent object in the child’s environment. 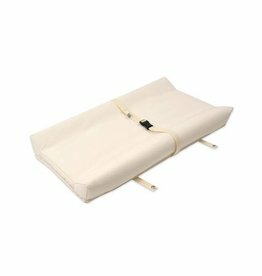 A safe and healthy mattress must be a top priority in your child's nursery. At Naturepedic, we believe that education is the key to making the right decisions for your child. We have done the research and are happy to share our findings. At Naturepedic, your child’s health and safety is our #1 concern. 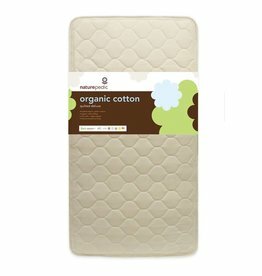 The best quality organic mattresses!